LEE Su-jin’s debut indie drama Han Gong-ju has picked up a fresh trio of awards from the Deauvile Asian Film Festival in France, adding to its previous accolades from the Busan, Marrakesh and Rotterdam International Film Festivals. Han Gong-ju shared Deauville’s Jury Prize with Indian filmmaker Anurag KASHYAP’s crime thriller Ugly. In addition, the Korean indie also picked up the Critics’ Prize and the Audience Award. Meanwhile, the Kazhak film Nagima, from director Zhanna Issabayeva, picked up the festival’s Grand Prize. 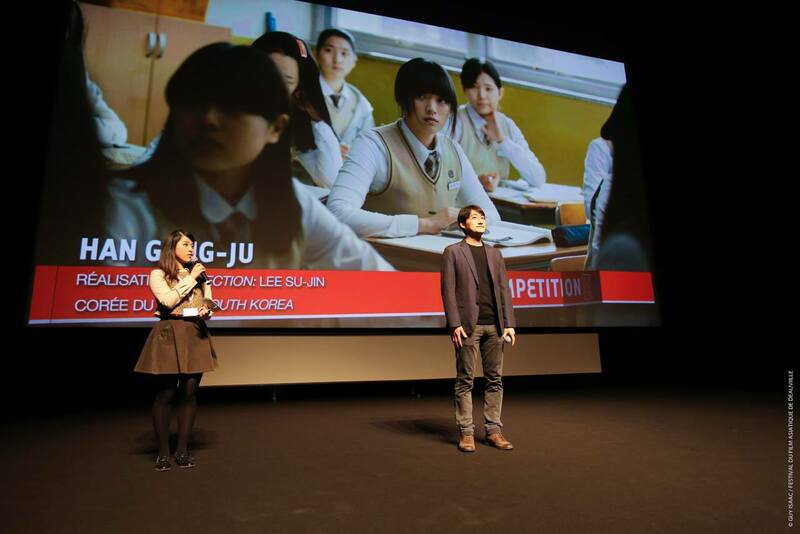 Last year, YOO Ji-tae’s debut Mai Ratima picked up the Jury Prize in Deauville. The drama focuses on a high school student who must change school districts and go live with a former teacher’s mother to escape a scandal. However, though she tries to keep to herself and start a new life, the past soon finds a way to catch up with her. The trio of honors for Han Gong-ju follows its Citizen Reviewer’ Award and CGV Movie Collage Award from BIFF last October and top prizes from Marrakesh (Golden Star) and Rotterdam (Tiger Award). Lee’s drama also picked up a minor prize from the Seoul Independent Film Festival and screened at the Palm Springs International Film Festival in January. The film will be released in Korea in April.